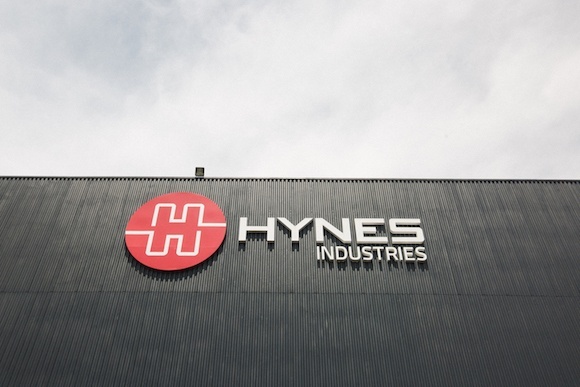 Hynes Industries offers full manufacturing, assembly, finishing and fastening capabilities to manufacturers across the United States. For more than 90 years, Hynes has served customers out of its facilities in Northeast Ohio. On-site inventory management and next day, just-in-time shipping are available to most locations. 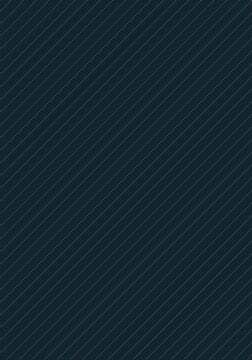 Wherever you are in the U.S., contact Hynes for your next metal fabrication project.